And so it begins. 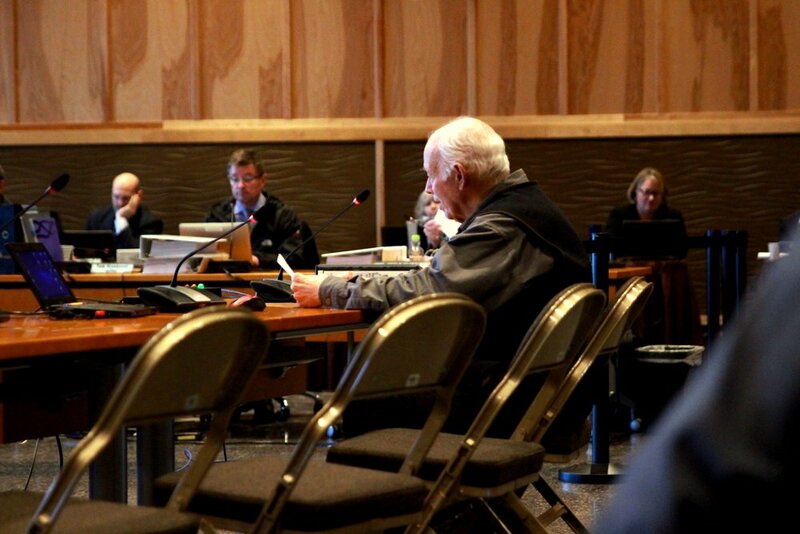 The Alaska Board of Fisheries will be in Sitka for almost two full weeks considering hundreds of proposals for changes in the management of Southeast Alaska’s shellfish, herring, salmon, and bottomfish fisheries. You can find complete information — including all proposals — at the Board of Fisheries website. A tip: If you want to access the livestream from the meeting and haven’t been successful, try using the Firefox browser. In the settings menu click on “Add-ons,” select “Plug-ins,” and select “Always Activate” Flash Player. IT staff at the meeting are working to debug the stream to make it accessible on other browsers.